In the present life, mobile phone has become an important part of everyday life. Will you take mobile phone or sometimes make a mobile phone accidentally fell down. At this time, mobile phone lanyards straps have become very necessary. Our company produces all kinds of high quality custom retractable cell phone lanyard which is very strong, so you don't have to worry about the mobile phone holder safety lanyard will not suddenly broken and broken your mobile phone. 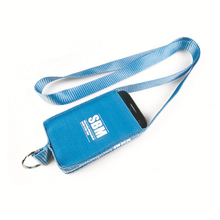 We provide the custom retractable cell phone lanyard. We will make the most suitable cell phone lanyard string according to your requirement. 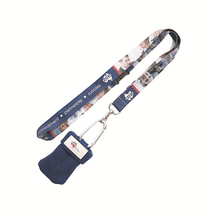 If you have interest about the custom mobile phone lanyards, welcome to contact us.